​Jon joined A.J. & C Garfunkel in 2006 and is licensed to sell property and casualty insurance as well as Life and Health. Jon holds a Bachelors in Talmudic Law from the Talmudic University in Miami Beach Florida. Before joining A.J. & C. Garfunkel, he was manager of the multi-media library at the Talmudic University. 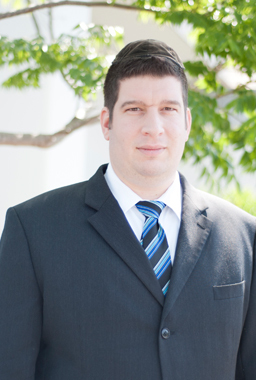 Jon is an active member of the board of Bnai Brith Jacob Synagogue’s Brotherhood and Youth Commission, and the President of the Island Business Networkers chapter of BNI. Gil joined A.J. & C. Garfunkel in 2006 and is licensed to sell property and casualty insurance, as well as life and health insurance. 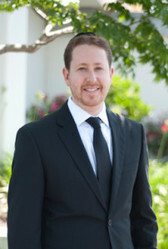 Gil is also licensed to perform real estate leasing, acquisition, and management.